When you’re heading off on your USA holiday, the last thing you want is to worry about carting around heavy suitcases. There’s the risk of having to pay weight penalties at the airport and it’s not much fun having to take several bags with you anyway. 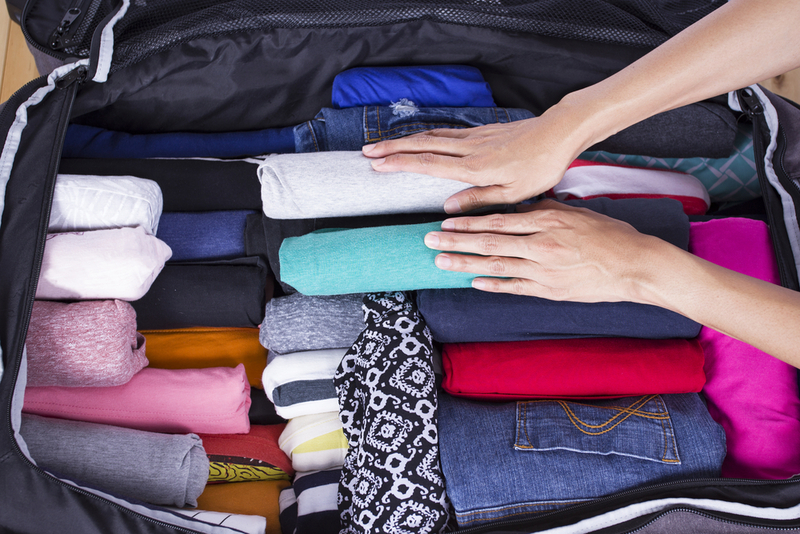 So how can you ensure you pack light but still have all the essentials you need? Check out the top tips from the team at Bon Voyage below. One of the first things you should do before you pack anything is make a list of everything you need to take with you. Split it into categories for clothes, toiletries, electricals and anything else you’ll need, then sub-divide that into things you absolutely need and things you’d like to take with you. 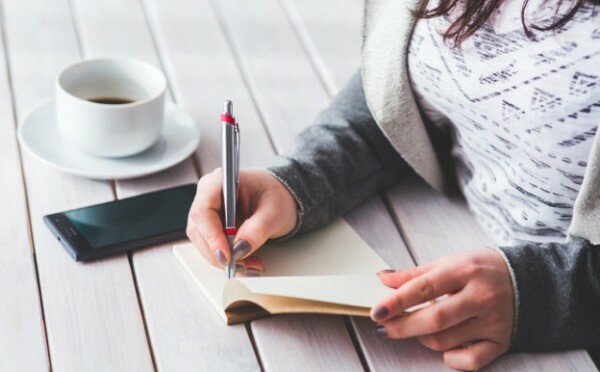 The list will give you an idea of things you want and also give you time to make sure you haven’t forgotten anything. You don’t want to head on holiday without any underwear! 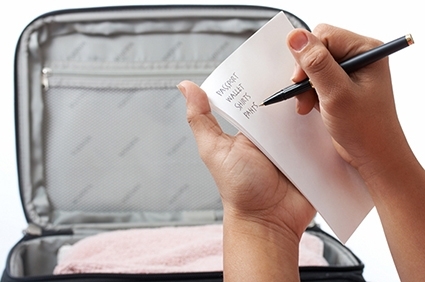 Pack everything on your list into your suitcase and see how much space you have left. You might be lucky and find that you do have room, but chances are, your bag will be overflowing, or at the very least full to the brim. 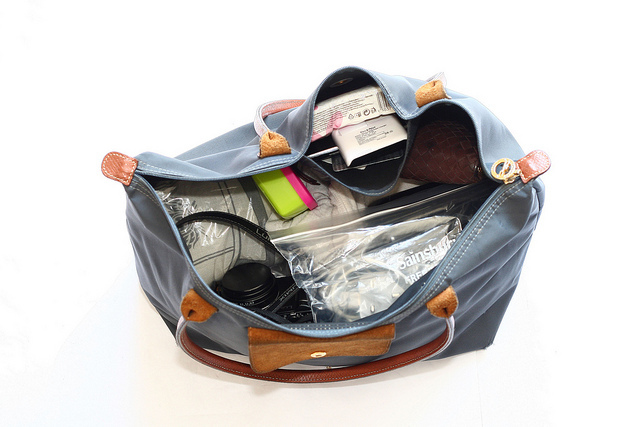 If it does all fit with a lot of space, then consider downsizing your bag to a smaller one. Expandable suitcases are ideal if you are planning to bring home more than you take out, as you’ll have the extra space available at just the pull of a zip. Once you’ve made your initial packing list, make another one. Take a long look at your first list and see what you can remove from it. Do you really need 10 pairs of shoes for a four-day city break? Probably not. When you go through your list again, you’ll find that you can cut out a lot of things. If you’re travelling with someone, you can also split some of the joint essentials between you. There’s no point in taking two hairdryers when you can simply share one. Some people like to pack weeks in advance, but then there’s a strong chance that you’ll need to keep taking things out to use them along the way. 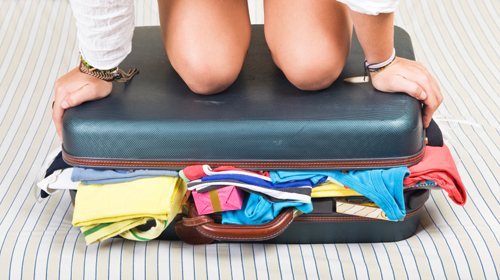 This could result in you forgetting to re-pack things and as we’ve already mentioned – you don’t want to head off on holiday without your underwear! If you are super organised and want to pack ahead of time, take everything out the night before and repack it, just to make sure nothing has been forgotten. Check everything off your list as you go and that way, you’ll know you have everything. This one largely depends on where you’re travelling to, but don’t automatically assume you have to buy everything before you travel. If you’re taking a holiday to the USA, a trip to Walgreen’s when you arrive will give you access to all the toiletries you’ll need for the duration of your trip. Save the space and weight on taking shampoo, shower gel and toothpaste with you and simply buy some travel sizes when you arrive. If you have any left, you can bring them home, but most people choose to dispose of them when they leave and save the hassle. Don’t pack anything you won’t need in your hand luggage – keep to the essentials. This is where you want to have all of your travel documents and spending money, so that everything is kept with you at all times. You may want to make purchases at the airport after check-in so having some cash is always useful, and if your bags get lost, you will be able to buy the essentials as well. This is a trick that has been offered up again and again, but it really does help you to save some space in your suitcase. If you roll your clothes, you can also help to avoid so many creases when you unpack, as well as keep everything organised in your bag. Packing cubes are also useful to separate out your clothes, toiletries and everything else. You’ll then see exactly how much space you have left in your bag and be able to find things more easily when you’re away. Don’t think of the worst case scenario – think of the best and buy your way out of any trouble. If the weather at your destination is normally hot and sunny, don’t pack a thick jumper ‘just in case’. If you do experience a sudden cold snap, you can always buy that jumper when you’re there. Your suitcase is better off being filled with thin, wearable layers as opposed to bulky, large items that may not even get worn. Follow all of these rules and you should be able to downsize your luggage – or at the very least have some spare room in your suitcase. When you start your holiday, you can always squeeze in a little shopping trip to fill up the extra space if you want to; it’s just another reason to make sure you pack light before you go! If you’re thinking about booking a holiday – or even a weekend city shopping break – contact Bon Voyage to find out about our tailor-made holidays. We’ll be able to give you a quote and tailor-make your itinerary especially for you. We’ll even tell you what to pack if you like!